The Carrello chair catches anyone's eye who walks by. 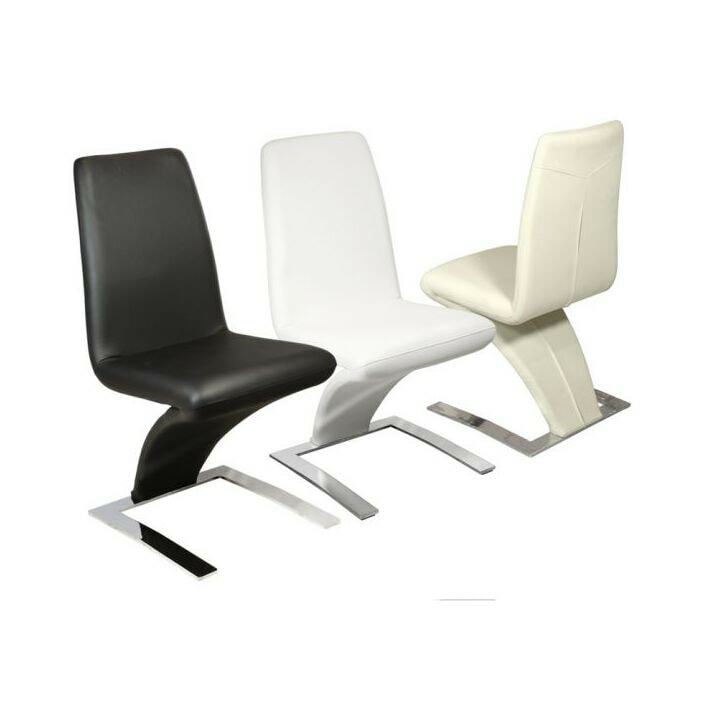 The PVC upholstered seat is connected to the fork frame right on the floor to give this chair it's distinctive legless design. Modern design enthusiasts will lap up several of these unique chairs for their homes. Contact us for more details.